Why small business owners should care that ‘Lush’ quit social media. 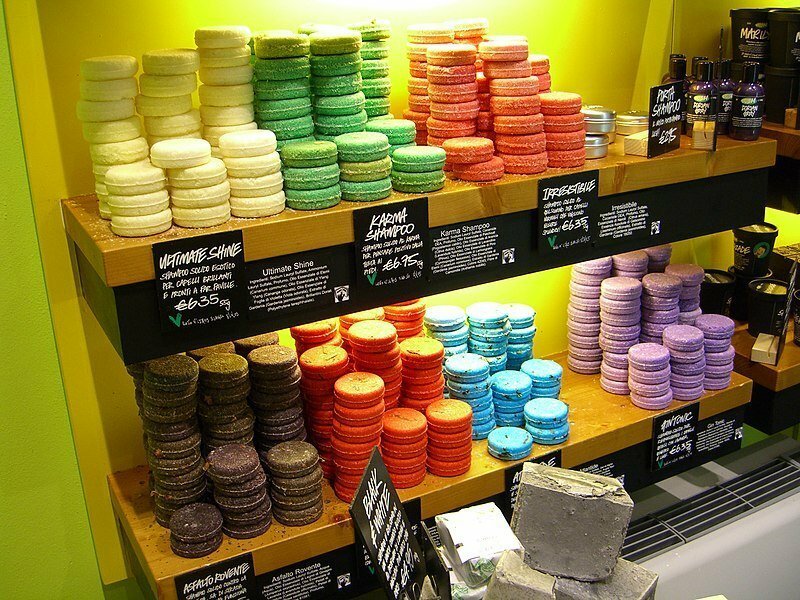 In April 2019, Lush, the cruelty free, planet friendly, strong smelling, high street stalwart, announced that it was no longer going to be participating in social media. Cue marketing industry uproar. But as a small business owner, why should you care about this decision? Does it affect you? Lush’s decision to shut down its social media profiles goes deeper than marketing, it is a business strategy decision that could herald a wave of innovation when it comes to connecting with your audience. For small businesses, setting up social media accounts is often par for the course when it comes to their marketing, but have you ever stopped to ask yourself why you are doing it? If the answer is, ‘because all businesses have a Facebook page’, then you’re going to have to give it some more thought. Remember, when it comes to marketing, it’s not about existing, it’s about functional living. Moreover, this should be applied to your business strategy altogether. To do it a certain way just because that’s what other businesses do is not the best way to serve your customers. Like Lush, your priority should be communicating with your existing and potential customers in a way that is convenient to them. Simplicity is key. Start by profiling three customer types and when doing so, identify where this customer can be found. If social media doesn’t appear on those lists, then don’t spend your time there. Despite its low cost, social media platforms are saturated so standing out (the big ‘how to’) is going to be even more difficult. Take a leaf out of Lush’s book and take some time to consider how else you can communicate. A decision to shun marketing norms is a USP in itself. At Cottons London we work with a huge number of businesses in the creative sector, but what’s more notable is that we recognise almost every business owner is creative in their own right. Don’t follow Lush, don’t follow everyone else, use that creativity to blaze your own trail. If you require a London accountant to support your journey, get in touch. It may come as no surprise that a large number of start-up businesses fail due to poor planning. Famously, the retail sector is burdened with more administrative duties than many others. Value Added Tax is a sum of tax paid against the value of an item. The VAT figure is added to the cost of most commercial transactions and it’s become so familiar that it often gets overlooked. When it comes to selecting an accountancy firm, businesses can feel a little overwhelmed by the range of choice presented on the local market. It is easy to be intimidated by approaching a larger accounting firm.